Zircon Fire Compliance is owned and operated by the Deeley brothers. 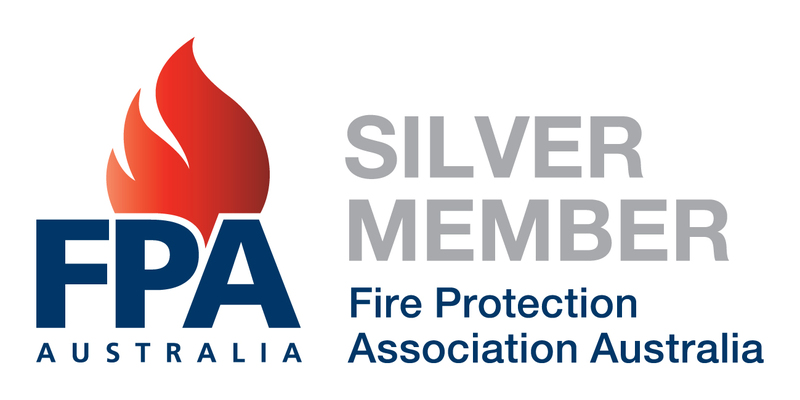 Grant and Jeff have over 28 years of experience in the fire protection industry, with comprehensive knowledge of all passive fire protection systems. At Zircon Fire we are dedicated to providing a professional service to all clients, with the highest regard to safety and compliance in every building we inspect.